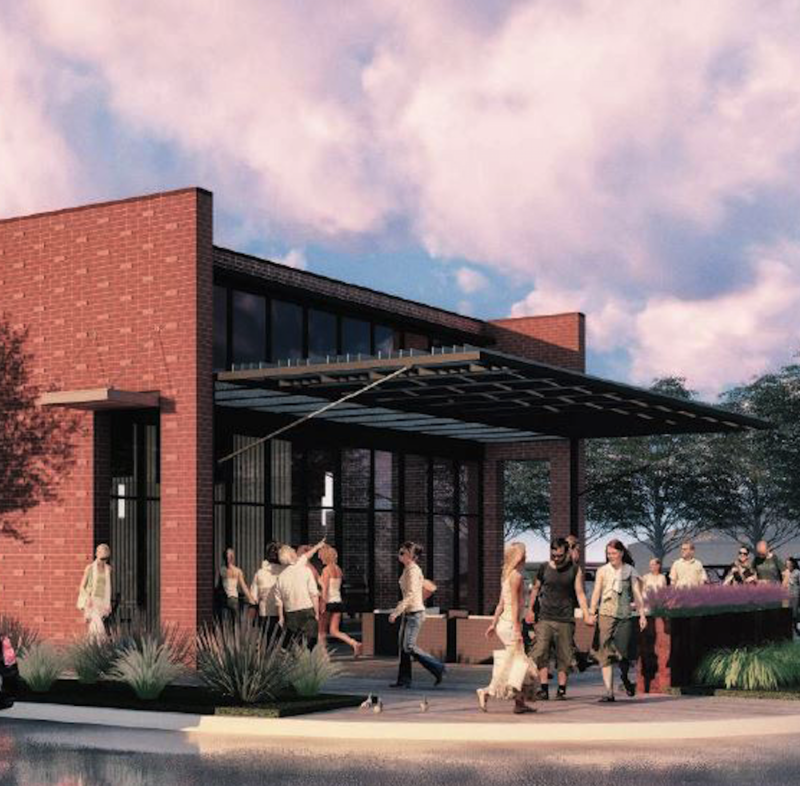 The River District is a lively, growing community located in the heart of west Fort Worth, and we’d love for you to be a part of our vision of creating a vibrant community for residents, employees, and visitors to enjoy. The following spaces are available for lease or sale in The River District. 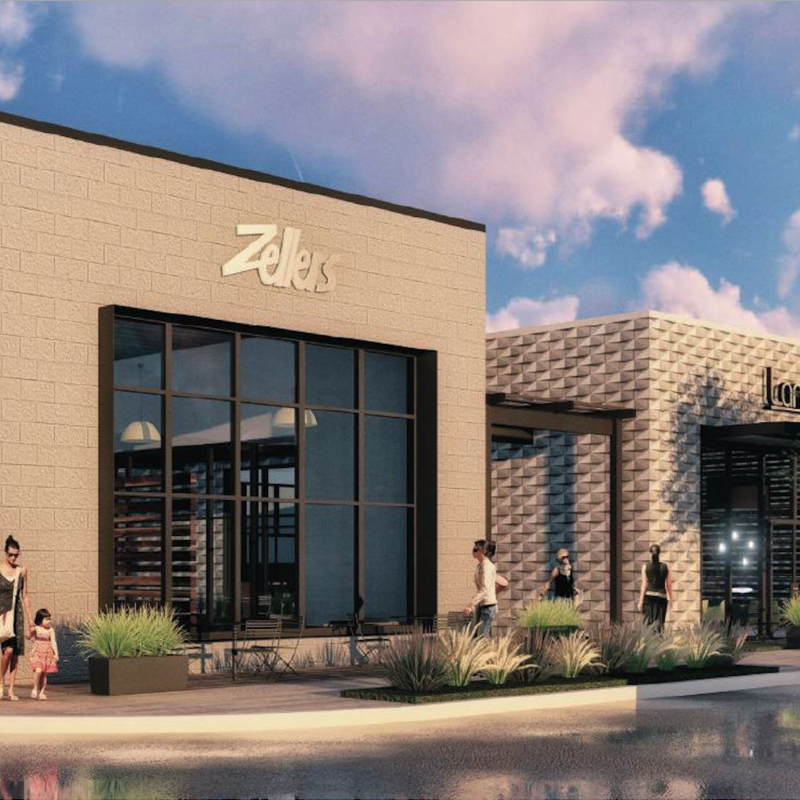 Newly constructed Retail opportunity with flexibility in square footage. Newly constructed Restaurant opportunity on White Settlement Road. 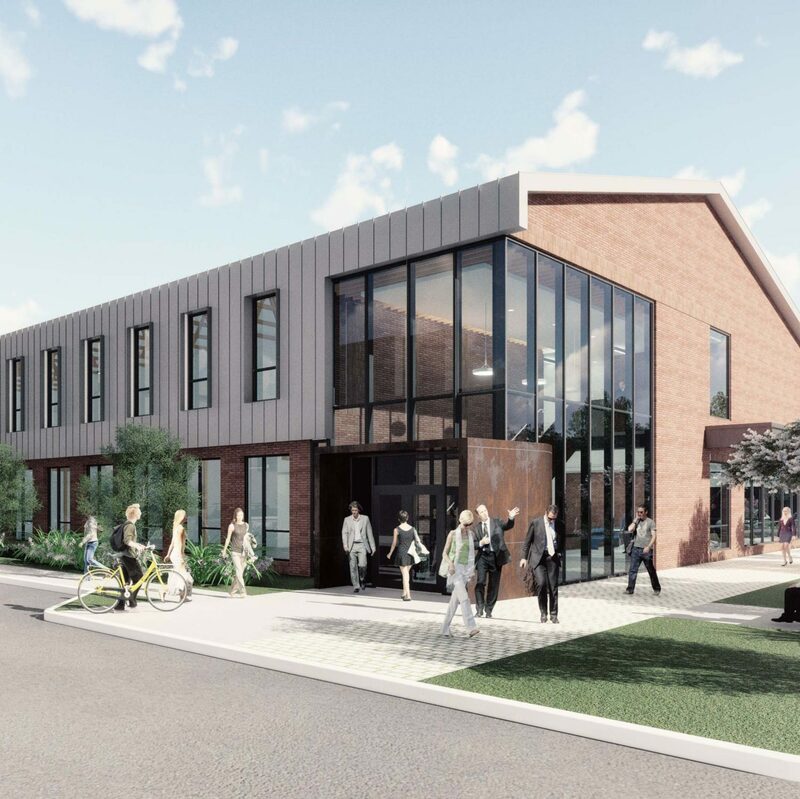 101 Nursery Lane is the second phase within the Nursery Lane Office Park and will include a coffee shop on the ground floor. 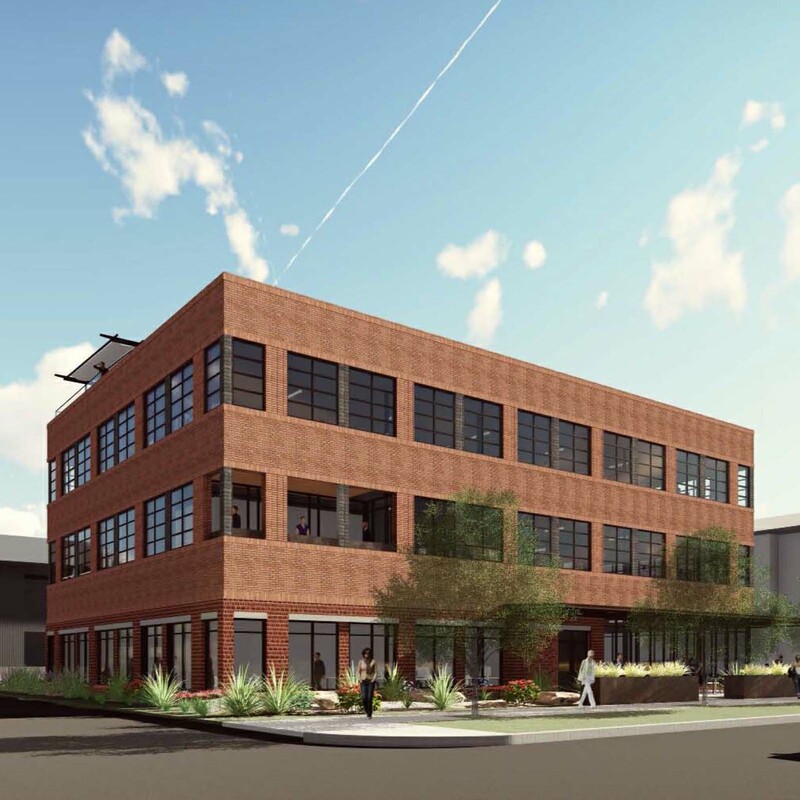 The building has also been selected as the first ever “Dream Office” by FW Inc. magazine, so it will be finished out with the latest design trends and amenities. The building offers 21,283 SF of office and retail designed by Beck Architects. The building is slated for completion in Spring 2019. 121 Nursery Lane is the third and final phase of the Nursery Lane Office Park. Designed by Beck Architects, the 37,638 SF office building boasts architectural details that pull from both phase one and phase two. The project is slated for completion in Winter 2019. 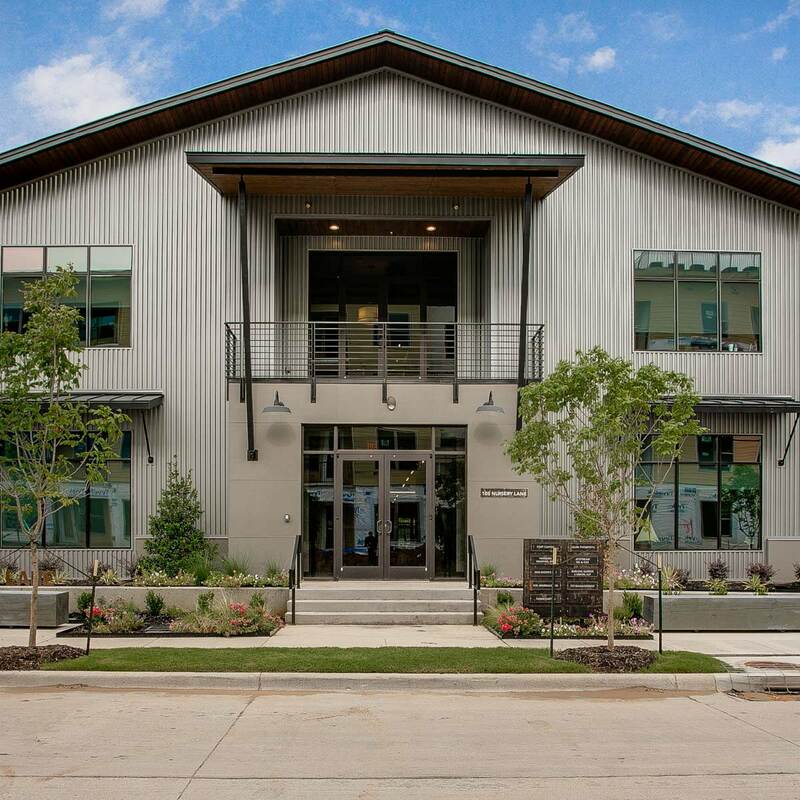 105 Nursery Lane is 16,500 SF and the River District’s first office building housing 4 businesses. The building is the first of three different phases within the Nursery Lane Office Park project. 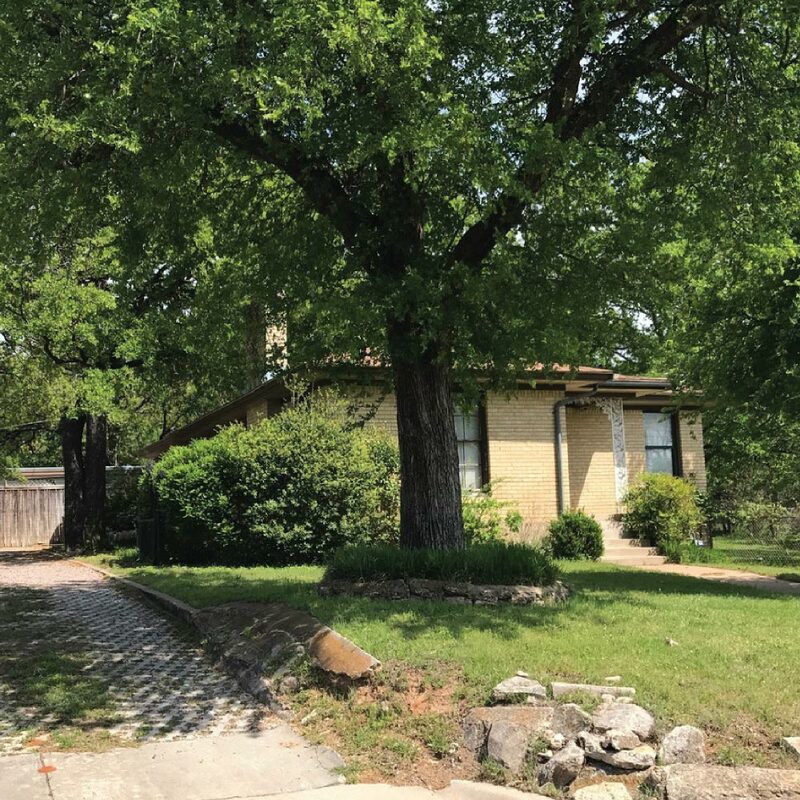 Unique charming opportunity in the heart of The River District within walking distance of the 328-unit Class A apartments at the corner of Roberts Cut Off and White Settlement.